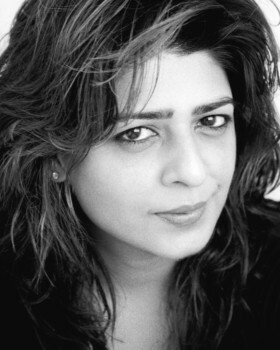 Nisha is a British actress & voice-over artist, based in London, with an authentic, conversational sound, and the ability to create believable, emotive characters. Experienced in most genres of voice work, from commercials, radio drama, promos, audiobooks, documentaries & corporate narration to ADR, she has a passion for sharing stories, and would love to help you share yours. Description of voice: Soft, natural and believable. Accents: RP, Standard English, London and a range of Indian accents. Accents Being of Indian heritage, Nisha can deliver a range of authentic Indian accents. Acting Training Trained in acting, comedy and improvisation, at the Anna Scher Theatre school. Voice Training Coached with Yvonne Morley in voice, character voices and vocal extremes.